Our Text for Vets program helps our military veterans attending college pay for textbooks. These grants help the student veteran buy needed textbooks from sources other than college bookstores which mark up the price 20-60%. This allows our vets to use their education dollars for more classes. If just half of our friends and family hug one troop that will allow us to help 10 veteran students with textbooks. 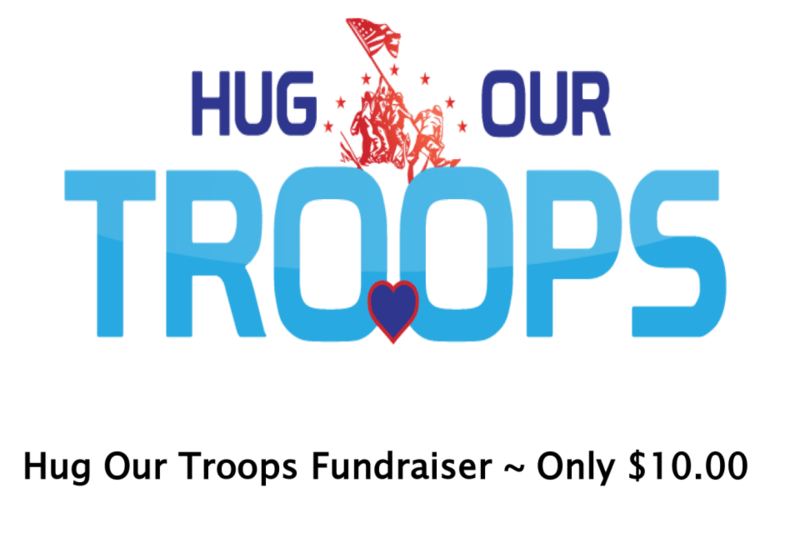 Won’t you help us Hug Our Troops? Our Text for Vets program helps our Military Veterans attending college pay for text books. These grants help the Student Veteran buy needed text books from sources other than the college bookstores that mark up the price 20-60%. This allows our vets to use their education dollars for more classes. If just half of our friends and family becomes a Hugger that will allow us to help 10 veteran students with textbooks.